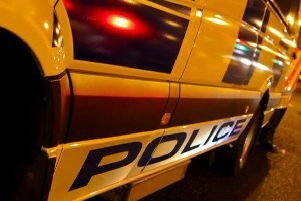 Police are appealing for information after a burglary in the Kimberley Road area of Carnmoney. Detailing the incident, which occurred on Thursday, March 21, Detective Constable Montgomery said: “At around 7pm, it was reported that entry was gained into a house in the area. 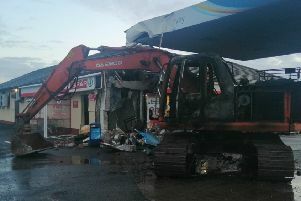 It is not believed that anything was taken during the incident and enquiries are continuing. “We would appeal to anyone who witnessed anything suspicious in the area to contact police on 101, quoting reference number 1479 21/3/19.